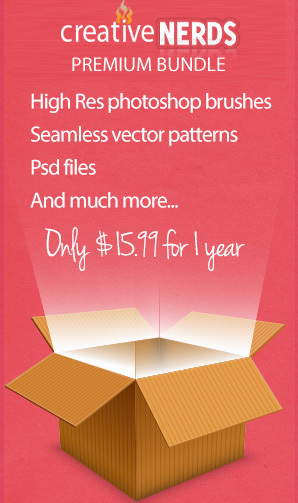 In this tutorial you will use Photoshop to create a fancy looking golden pen and envelope icon. We will be using lots of shape and layer style to achieve a realistic look. Before we start, take a look at the final image below.